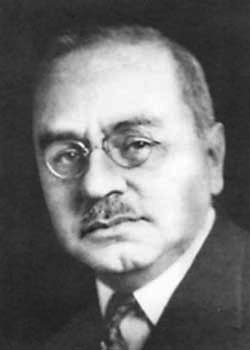 Alfred Adler was an early associate of Sigmund Freud in Vienna but his revolutionary observations triggered a life of research dedicated to understanding people that he called Individual Psychology. Adler's comprehensive theory of human behavior has resulted in models of practice that have had broad impact on the fields of education, social sciences, family life, psychology and psychotherapy. He pioneered ideas and techniques that have become the basis for most contemporary work including Cognitive Behavior Therapy, Reality Therapy, Solution-Focused Therapy, Rational Emotive Behavior Therapy, Existential Therapy, Holistic Psychology and Family Therapy to name a few. Theorists as diverse as Karen Horney, Erich Fromm, Viktor Frankl, Abraham Maslow, Albert Ellis, and Aaron T. Beck credit Adler's work as an important basis for their own contributions. Adler was one of the earliest theorists to utilize a short-term, active, focused and solution-oriented approach to psychotherapy. Adler's work is fundamental to the professions and practices of school psychology, school counseling, the community mental health movement and parent education. As a dynamic and vital view of human development, Individual Psychology continues to grow and thrive in a changing world. Click here to view a short video of Alfred Adler, June 17, 1929.